No need for command line tools and expensive certifications. 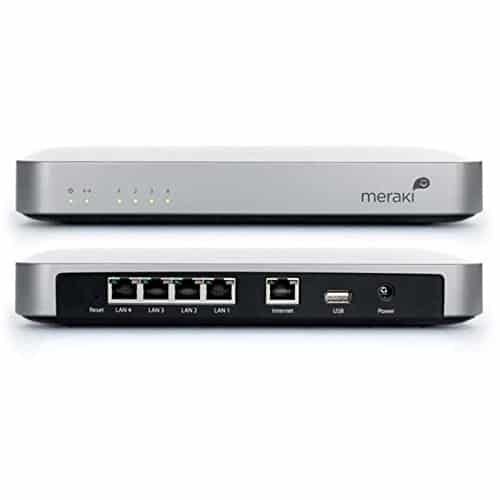 The Meraki MX60 is designed for simplicity and ease-of-use. It is packed with state-of-the-art networking services including throughput monitoring with real-time alerts, routing, DHCP, and port forwarding, yet the intuitive web-based Dashboard makes it easy to deploy a branch network within 15 minutes, without learning command-line tools or spending a fortune on expensive certifications.